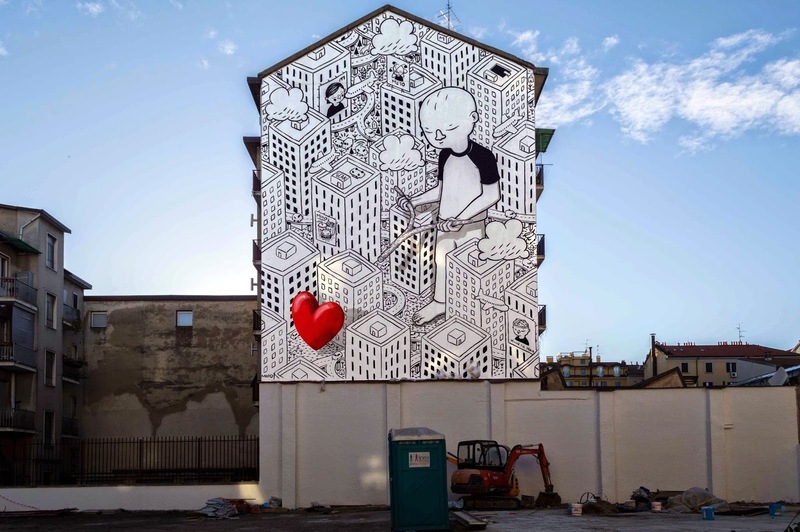 Constantly busy on the streets of Italy, Millo has now landed in planet Milan where he just finished working on yet another massive building. 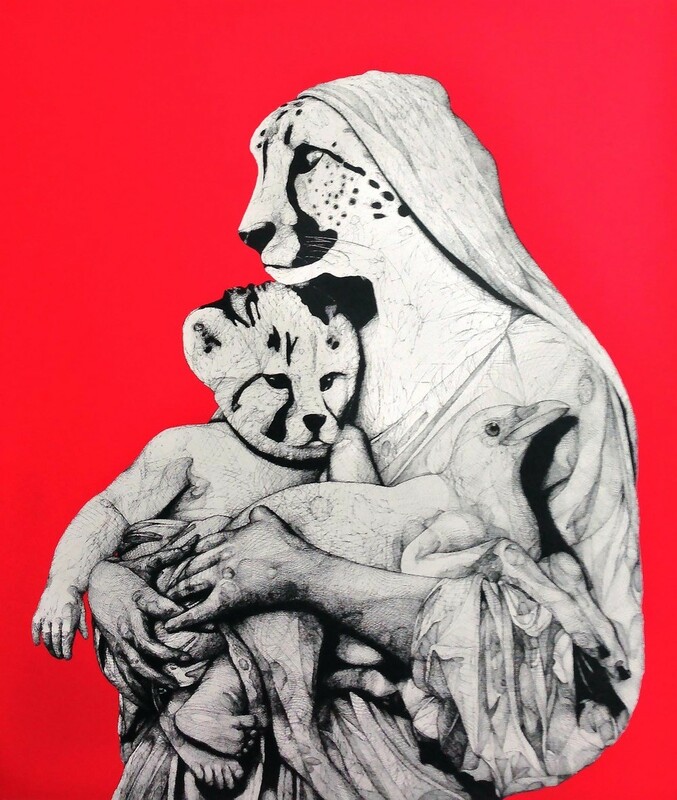 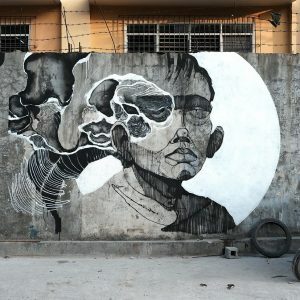 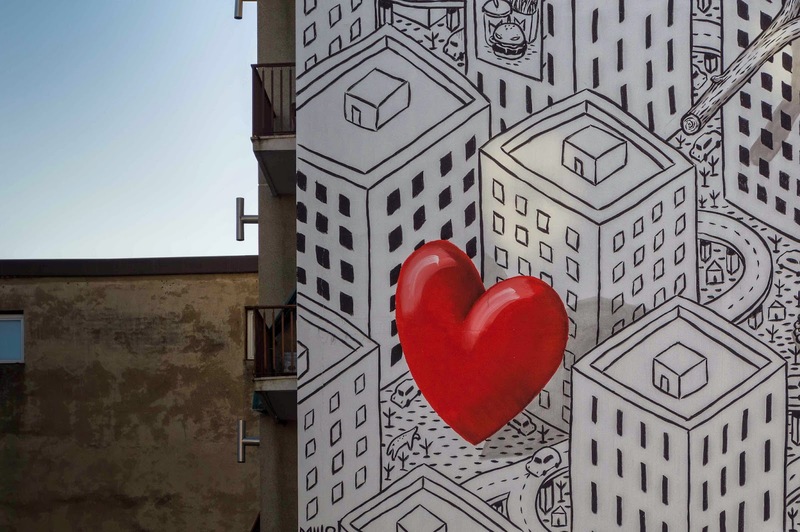 As usual with the prolific Italian muralist, his pieces are consistently simple, using a monochromatic style matched with bits of color and whimsical characterizations. 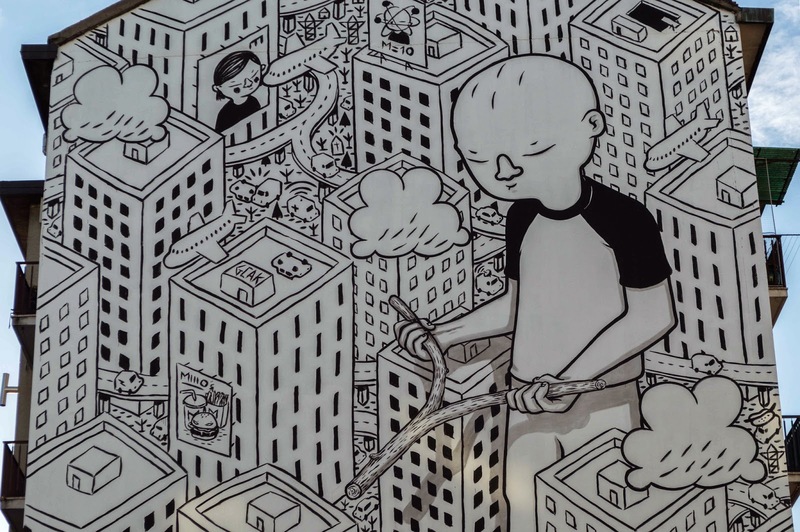 This new street art mural from Millo is entitled “Everyone Is Searching For It”. 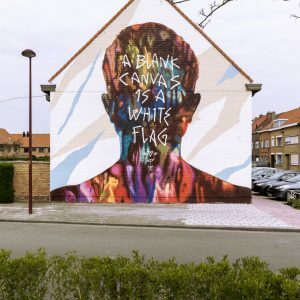 Straight to the point! 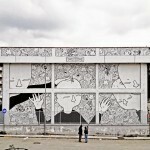 Take a look at more images by Walls Of Milano after the break and stick with your friends at StreetArtNews for the latest updates from Millo.